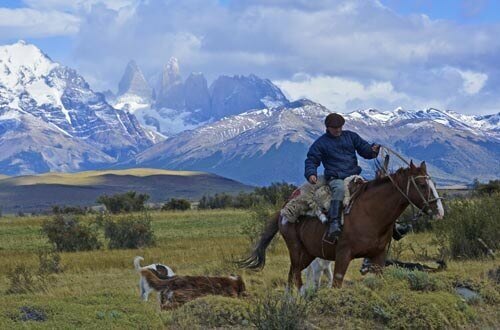 Chile is a must for any South American traveller. The bustling town of Santiago, breathtaking landscape of the Atacaman desert, the bright white salt flats and the stunning and delicious vineyards of Chile make this a great country to visit. 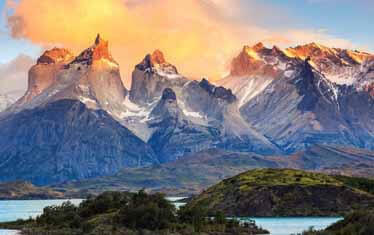 We suggest encompassing Chile with Argentina and Peru or Bolivia for a truly fantastic trip. Luciano K is an art deco themed hotel with a cool vibe and a panoramic rooftop bar. 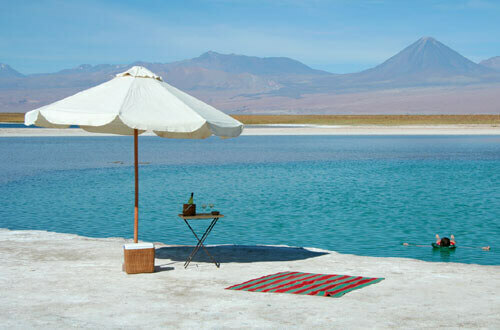 A luxurious boutique family run hotel with views of the Licancabur volcano. A hotel located on a private reserve next to the River Liucura. 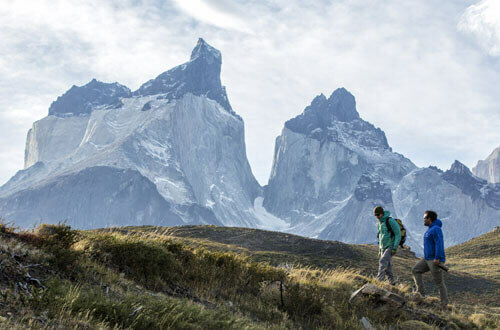 This is the number one lodge is Patagonia for those looking for a premium exploration trip combined with unrivalled comforts and luxury in this remote location. A voyage through the flyords and glaciers of Patgonia on the luxury Stella Austalis is a beautiful way to see this dramatic and remote part of planet earth. This classy vessel will take you through the Strait of Magellan, the Beagle Channel and stops daily for further discovery of the harsh environments. A larger hotel with views out over Puerto Varas and Lake Llanquihue. Ten nights exploring the great outdoors with your family. 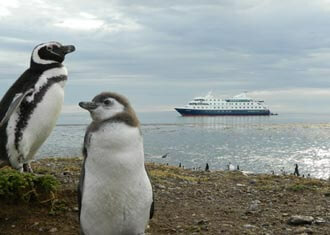 Ten nights discovering north, central and southern Chile. 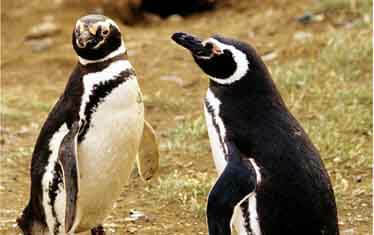 A stylish hotel that is remotely located in the Atacama Desert around ten minutes from the small village of San Pedro. A 12 night luxury honeymoon visiting some of the countries most romantic places. A stylish hotel with views over Lago Sarmiento. 13 nights visiting the most beautiful regions whilst staying at spectacular hotels throughout. A first class property located on a private reserve with private bungalows and views of the renowned Torres del Paine National Park. A luxury boutique hotel comprising of eight private cottages.